Next to your home, your car is the single biggest investment of capital you will ever make. One vital piece of criteria when you are deciding on your next vehicle should be how it holds its value against the competition. The Canadian Black Book publishes their best of list every year, and here are the winners from each category. There are few surprises in there along with the mainstays in each category. SUBCOMPACT: Honda Fit (63 per cent CBB). 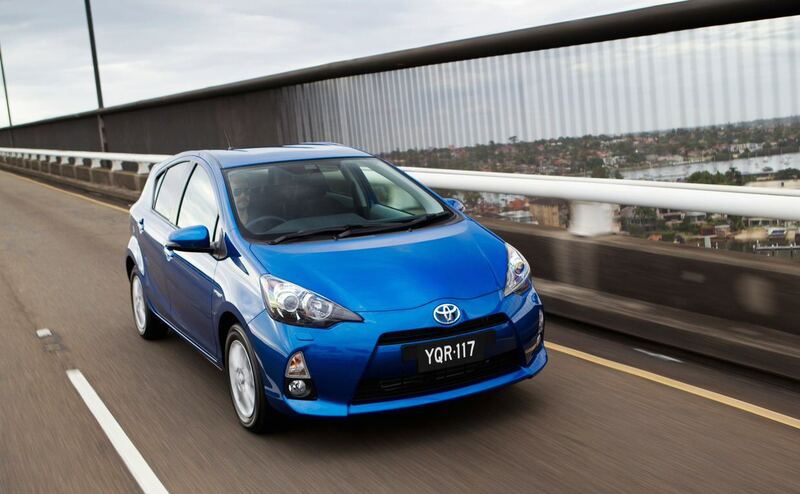 The Fit is solid, safe, fuel-efficient, functional and reliable. 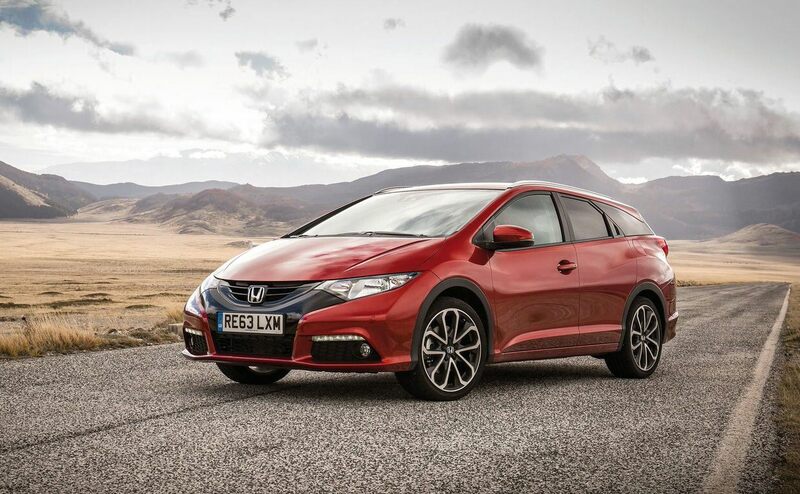 Moreover, Honda is careful with fleet sales. A new made-in-Mexico Fit is coming and it promises to shake up the subcompact market. COMPACT: Toyota Prius (57 per cent CBB). No surprises in this category! MID-SIZE: Subaru Outback (55 per cent CBB). 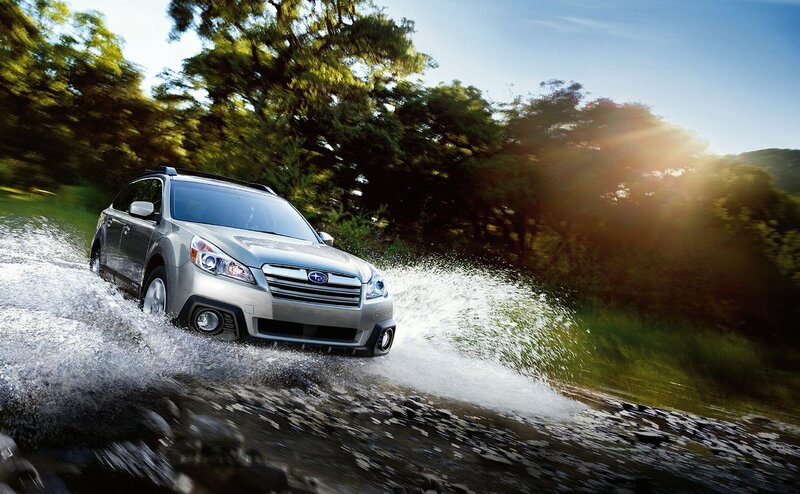 The Outback is one of the most solid all-around performers among all vehicles. FULL SIZE: Toyota Avalon (44 per cent CBB and 39.6 per cent ALG). 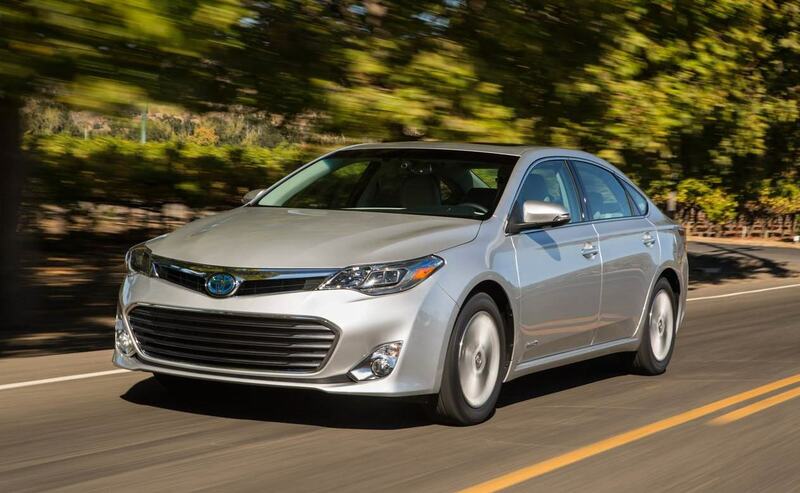 Toyota doesn’t sell many and those that buy tend to be fairly elderly and loyal. No fleet sales to speak of, either. 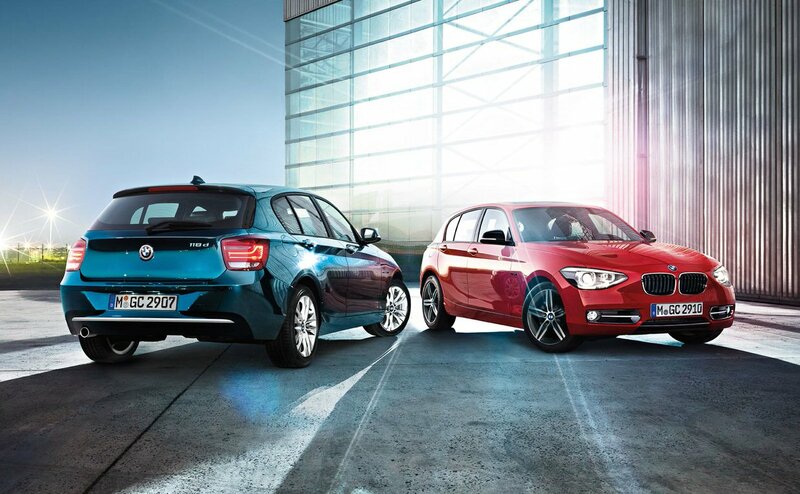 ENTRY LUXURY/PREMIUM COMPACT: BMW 1-Series (54 per cent CBB). BMW’s strong brand explains the high returns on used 1s. 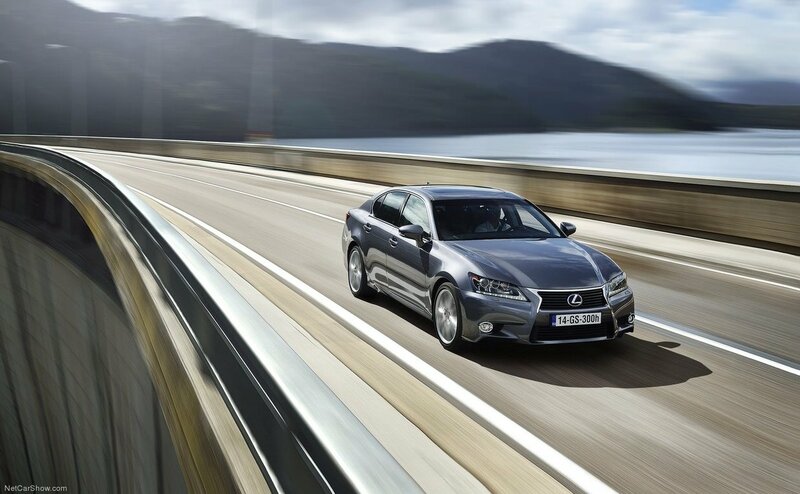 LUXURY/PREMIUM FULL-SIZE: Lexus GS (50 per cent CBB/47.4 per cent ALG*). The GS outshines the segment leaders by sales, including the BMW 5-Series and Mercedes-Benz E-Class. PREMIUM LUXURY/PREMIUM EXECUTIVE: Porsche Panamera (53 per cent CBB). 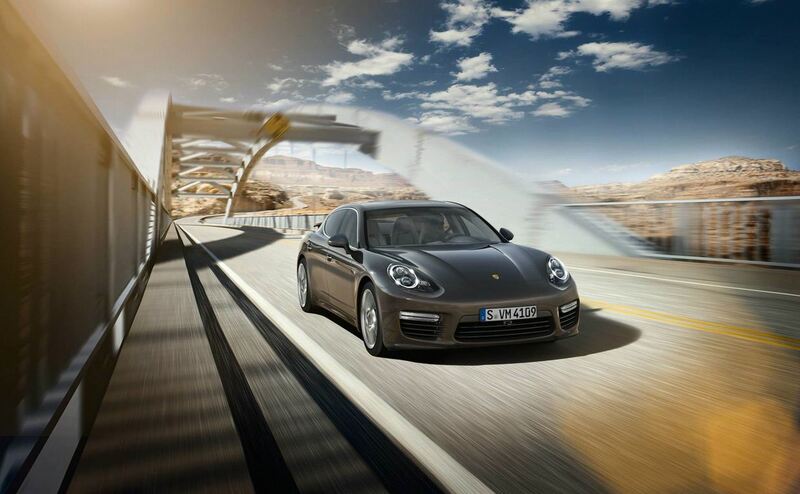 The Porsche is a racy performance gem among big, luxurious four-door cars, even though it looks insane the first time you see one! SPORTS: Dodge Challenger (60 per cent CBB). 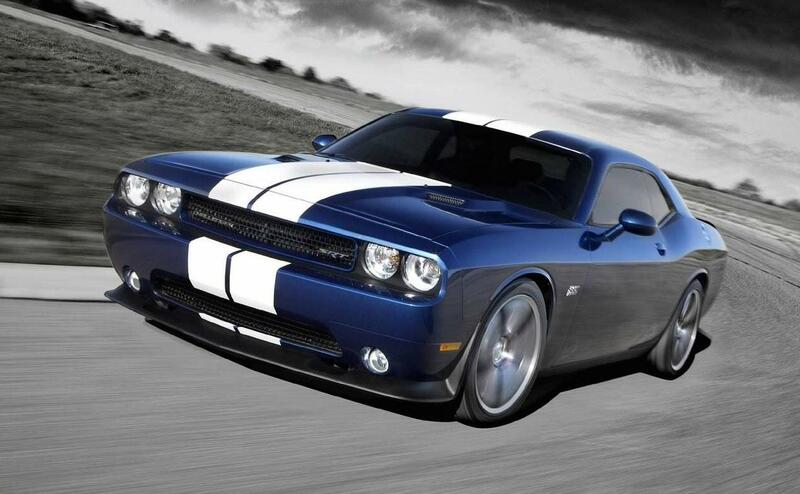 Dodge has not pushed the Challenger into fleets generating great demand on the used market. SMALL/MID-SIZE PICKUP: Toyota Tacoma (64 per cent CBB/50.1 per cent ALG). 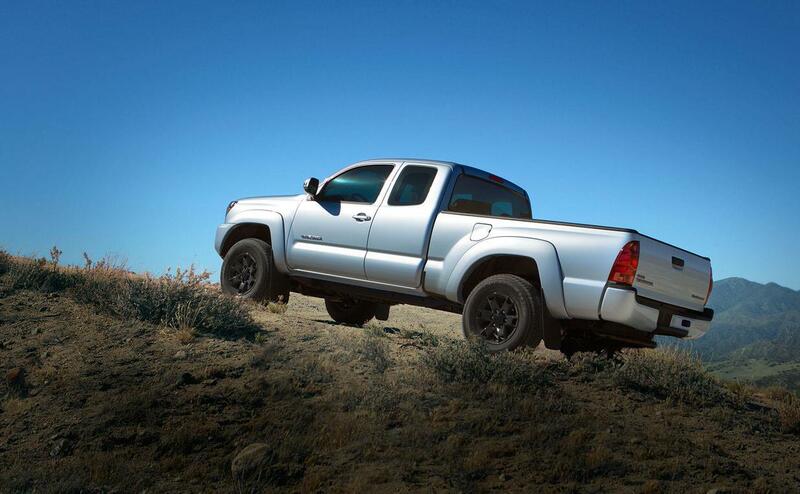 Toyota owns the market for small and medium pickups and it shows in valuations. MINIVAN: Honda Odyssey (48 per cent CBB/40.5 per cent ALG). 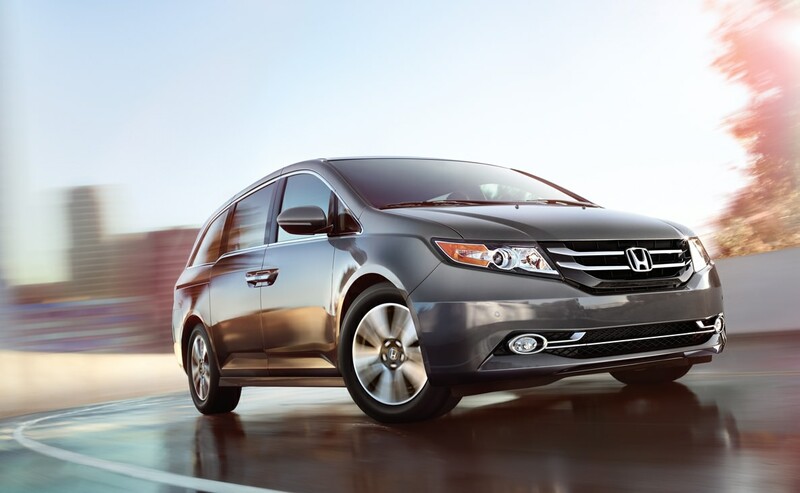 Low fleet sales and a reputation for being the “gold standard” among minivans explain why the Odyssey depreciates less than rivals. COMPACT SUV: Jeep Wrangler (67 per cent CBB). 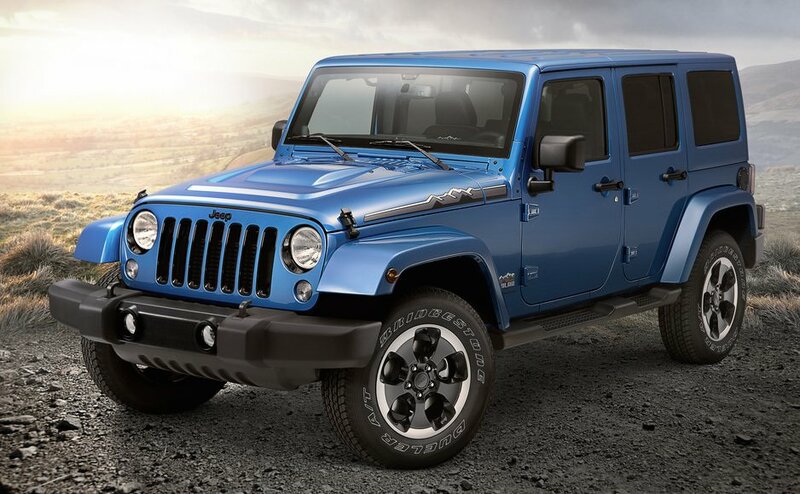 The Wrangler is true to the rugged Jeep brand, never over discounted. 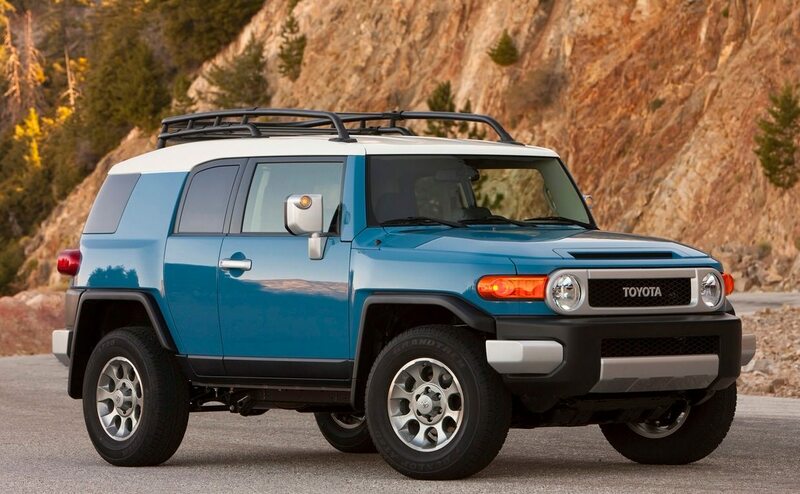 MID-SIZE SUV: Toyota FJ Cruiser (63 per cent CBB). Toyota again, for all the known reasons. 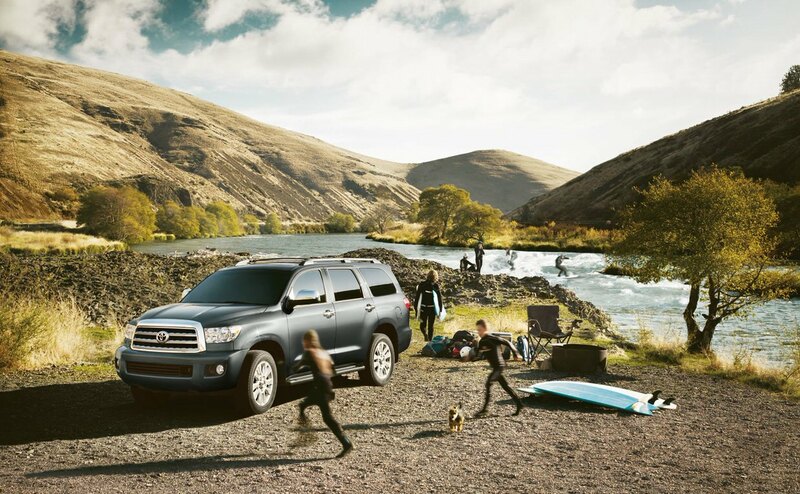 FULL-SIZE SUV: Toyota Sequoia (60 per cent CBB/30.9 per cent ALG). The Sequoia is not a fleet darling and owners are loyal. 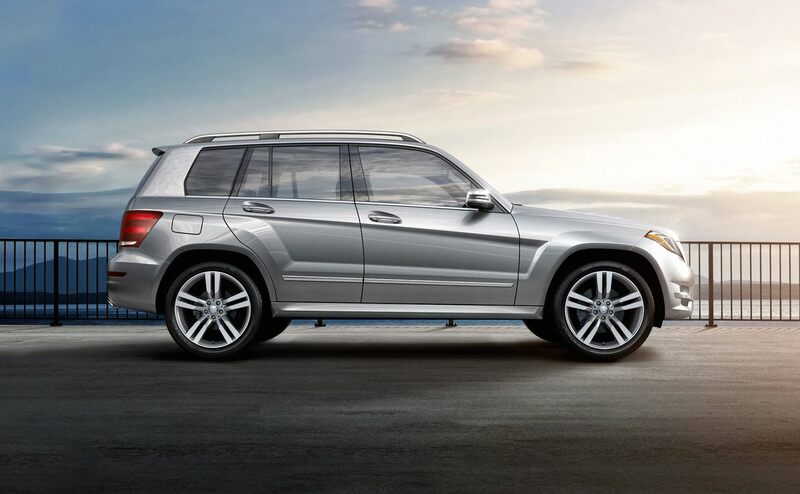 COMPACT LUXURY SUV: Mercedes-Benz GLK (57 per cent CBB). The GLK has shaken up the compact luxury SUV segment with its combination of performance, style and technology – and a strong diesel offering. 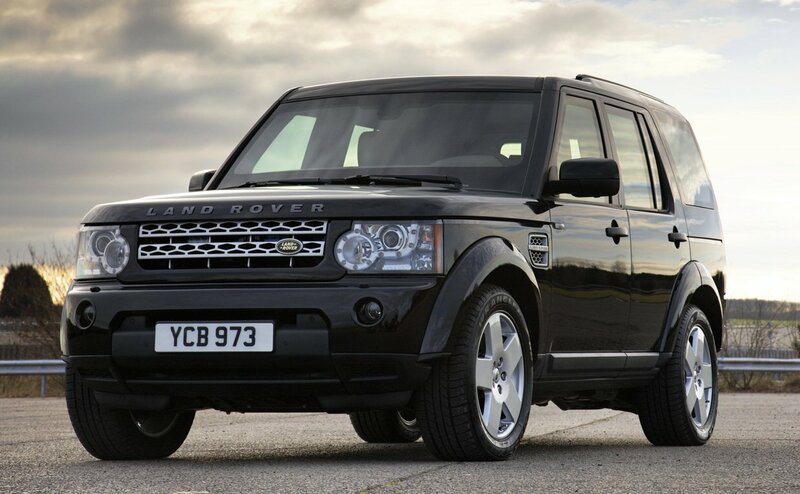 MID-SIZE LUXURY SUV: Land Rover LR4 (57 per cent CBB). The LR4 is a rugged reflection of the Land Rover brand. 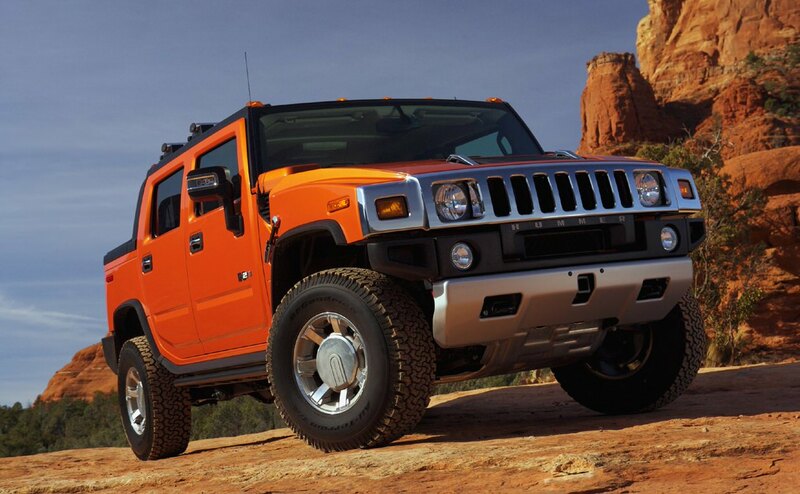 FULL-SIZE LUXURY SUV: Hummer H2 (73 per cent CBB). The H2 is out of production and the Hummer brand is dead. Scarcity explains the H2’s value. Quite a surprise. You hardly expect to see the Hummer on the best-of-anything list these days.